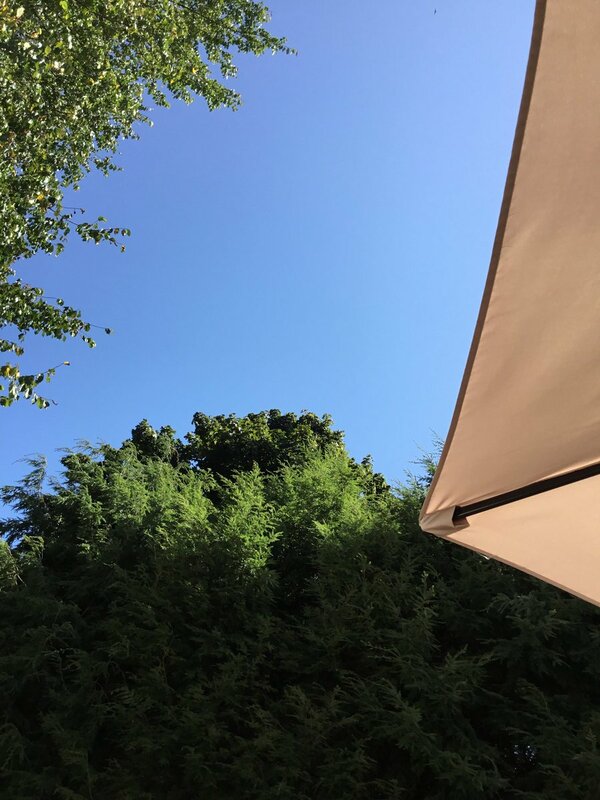 I’ve read quite a lot since term ended in early May, but it didn’t feel as much like summer reading this year because thanks to a long spell of unpleasant heat and humidity coupled with a massive construction project just one street over, I did hardly any of it on our back deck. I read most of the books I was reviewing in my (unair-conditioned) campus office, where the need to vacate before the heat became unbearable in the early afternoon helped keep me focused on my task, and otherwise I just read at home wherever it was quietest. (Today, on the other hand, it was gloriously sunny, with no humidity and no construction, so my Fall 2018 reading has started off very nicely!) Here’s a quick recap of my summer highs and lows. 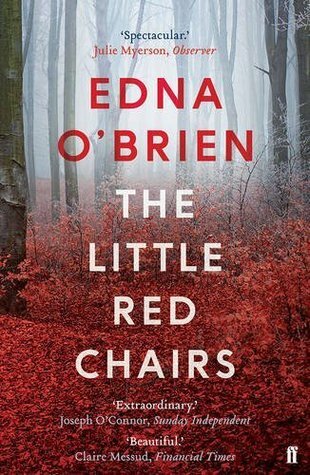 Edna O’Brien’s Little Red Chairs was another book I really enjoyed–or, since “enjoyed” seems a bit too chipper for the story the book tells and the feelings it evokes, I’ll say it’s another book I admired and was engrossed by! How have I not read O’Brien before? I would particularly like to read her first novel, The Country Girls. I didn’t love Kamila Shamsie’s Home Fire, but I read it with great interest; similarly, I didn’t love Irene Némirovsky Suite Française but it has left me with a lot to think about. 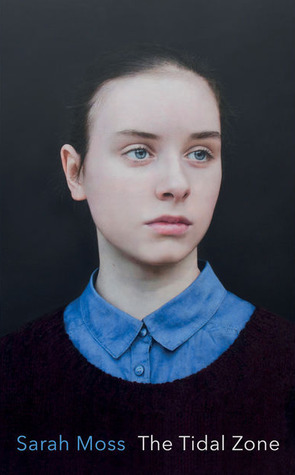 I really didn’t like Ottessa Moshfegh’s Eileen or Megan Abbott’s You Will Know Me; I admired artistically but personally resisted Alistair MacLeod’s No Great Mischief. Finally, Nell Painter’s Old in Art School was an engaging read that was also timely, given that something else I did this summer was take a drawing class. I wrote nine pieces for publication over the summer. Most were reviews: for Quill & Quire I reviewed Merilyn Simonds’ Refuge, Alix Hawley’s My Name is a Knife, and Kathy Page’s Dear Evelyn (which I loved); for the TLS I reviewed Ghost Wall (coming soon) and Peter Keating’s Agatha Christie and Shrewd Miss Marple; and for Canadian Notes and Queries I just finished writing up Helen Humphreys’ Machine Without Horses. I also wrote three essays: for the TLS, I wrote about “Reading Trollope in the Age of Trump,” with a focus on Trollope’s great domestic tragedy He Knew He Was Right; for The Reader Magazine, I wrote about Carol Shields’ Unless, which readers of this blog will know is a favorite of mine; and, on a more personal note, I wrote about “Learning to Speak” for Sarah Emsley’s blog series on Persuasion and Northanger Abbey. (The whole series is excellent: I recommend scrolling through to see what else is there.) None of these pieces individually was as exciting as last year’s Dunnett extravaganza, but I enjoyed the range of texts and topics, and I continue to find myself challenged both intellectually and creatively by figuring out what to say (and how to say it) about both books I’m meeting for the first times and old friends I’d like to tell people more about. The tight word limits often felt constraining (for the Trollope and Shields essays especially), but I’m getting more used to the process of generating a lot of material and then, like a sculptor, carving away everything that doesn’t look like the piece it turns out I’m writing. Sometimes (as with the Ghost Wall review) I’m even pretty pleased with the results. I spent a fair amount of time reflecting on writing priorities, and especially thinking (again!) about whether at some point I should focus my energies on a book project instead of dissipating them (as it sometimes seems) across so many smaller pieces. I have long resisted the idea that “a book” should be a goal in and of itself, as if the form is what matters and not its necessity. There are (IMHO) enough, if not too many, books already (especially scholarly books in “my” field), and it seems foolish to aspire to add to their number unless I have something to say that requires such expansiveness! I’ve also now had multiple reports from people in publishing that there is really no hope of selling (to them, much less to readers) the kind of essay collection I have long had in mind–which doesn’t mean I have given up on it. One thing I don’t like about publishing essays (especially but not only in online venues) is how ephemeral they seem. 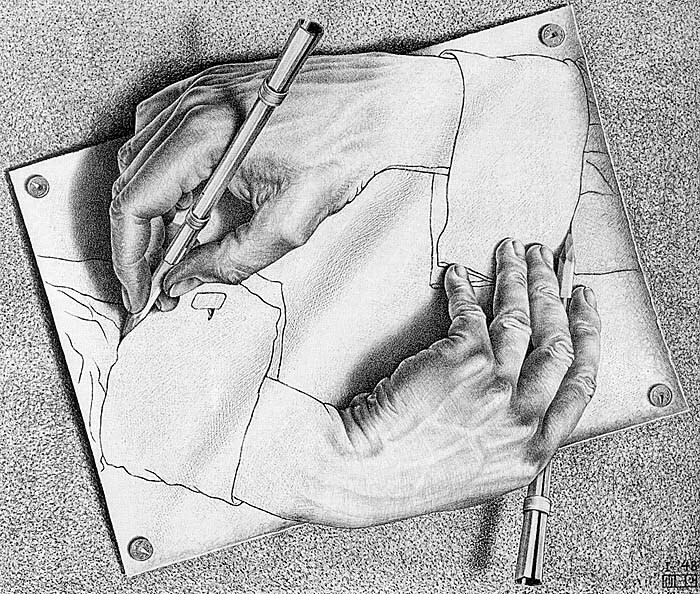 If only for my own satisfaction, I’d like to fix the best of them in some firmer form–to give them, if I can, a bit more solidity, perhaps by self-publishing them. Is this just vanity? Perhaps! But really, I don’t see how it’s more self-aggrandizing than the kind of pitching and polishing and positioning required for traditional publishing, and it certainly involves many fewer concessions. I’m still thinking about these questions, though, and I am fortunate to have a sabbatical coming up that will give me time to act on whatever decisions I make. And that’s it for Summer 2018! Classes begin for me on Wednesday, and with them another season of “This Week in My Classes”–the 12th, if I count correctly. (For an index of my years of teaching posts, see here.) My reading continues, of course. I’ve just started Rachel Cusk’s Outline and my book club has chosen George Saunders’ Lincoln in the Bardo for our next meeting; both of these look very different from my usual fare, so I’m excited to see how I do with them. 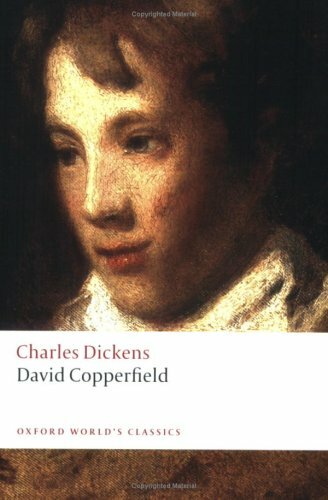 And the first book up for me at work this term is David Copperfield: here’s hoping my students find it as delightful as I do. I love reading your essays online, and I’d also love to see them in a book. Thanks very much for your kind words about the blog series, and for your excellent contribution to it. Best wishes for the start of the new term! 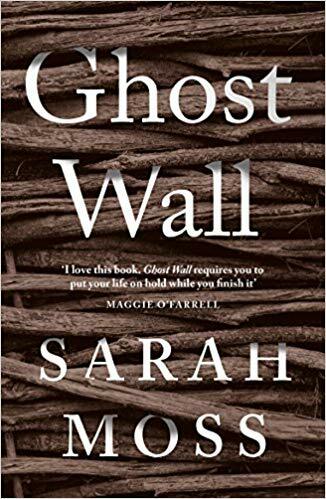 I’m very interested in reading your review of Ghost Wall since I myself loved it a lot. It was my first Sarah Moss book, but Bodies of Light is waiting on my TBR pile right now. I was just telling my class about that audiobook! I have only heard clips from it but it sounded wonderful – I love Richard Armitage’s voice. I find Dora nearly intolerable but I always shed a tear or two at her death. That’s the magic of Dickens for me: he hooks you emotionally even when you’re resisting!